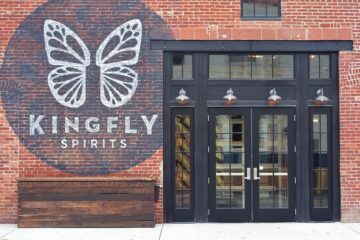 The Strip District is booming. 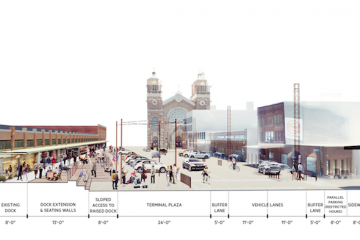 Can local infrastructure keep up? 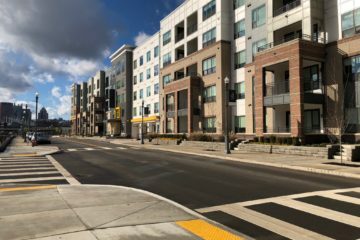 While many community leaders have celebrated the turnaround, several tell NEXTpittsburgh that the new prosperity has produced its own set of challenges. 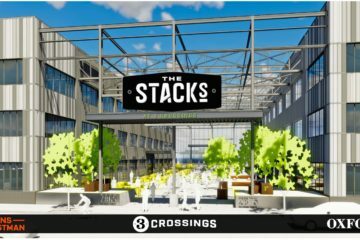 The new HQ will occupy 22,000 square feet in the Riverfront West building on Smallman Street. Final designs will be released by DOMI in May, with a bidding process for construction following soon after. 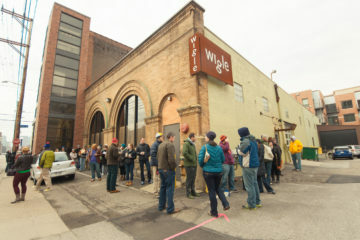 In shifting from renting to owning, Wigle secures their spot in the increasingly in-demand Strip District. With more property acquired, the second phase of residential development begins. The building itself is intoxicating. 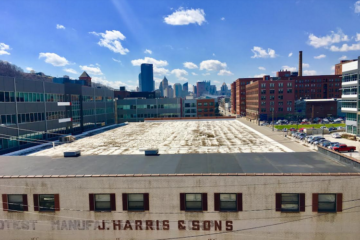 Big tech companies are embracing small satellite urban campuses, and the Strip District is ideal for this trend. 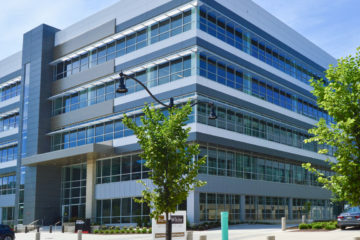 The offices are just the first phase of a five-year development plan. 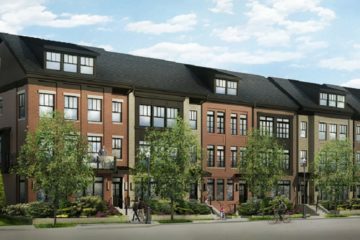 Dozens of apartments are already leasing, with more to come in December. 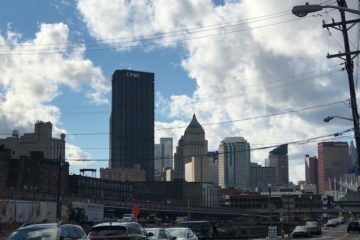 Experts say moving to the Strip District is a no-brainer for up-and-coming tech companies.